Alexandria, Va.—CancerLinQ LLC and the Association for Molecular Pathology (AMP), a global, molecular diagnostics professional society, have entered into a collaboration. 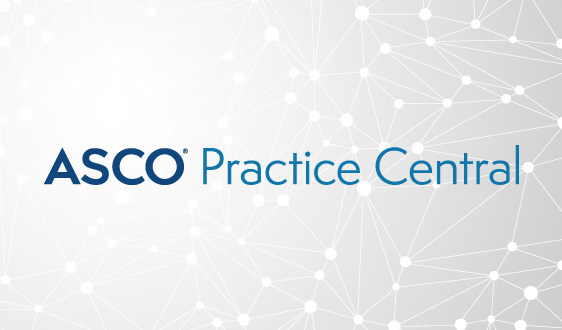 AMP leadership and members will be applying the breadth of their knowledge to CancerLinQ®, the American Society of Clinical Oncology’s (ASCO) health information technology platform designed to leverage the power of big data to help conquer cancer. 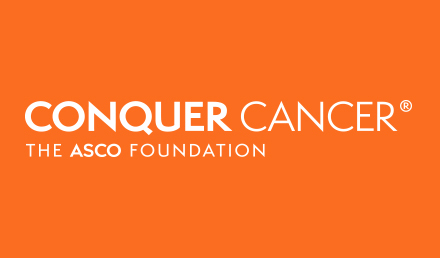 Dr. Monzon will serve as AMP’s representative on the CancerLinQ® Oncology Leadership Council, the strategic advisory body comprised of all official partner organizations that guides the growth and direction of CancerLinQ. 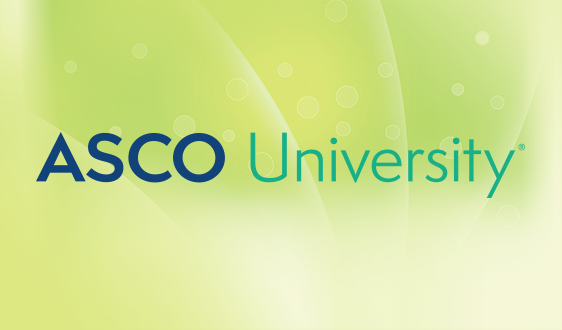 AMP will have the ability to access CancerLinQ Discovery™—which provides access to curated sets of statistically de-identified clinical data from the CancerLinQ® platform—for the society’s internal learning about and analysis of the current, real-world state of cancer care. 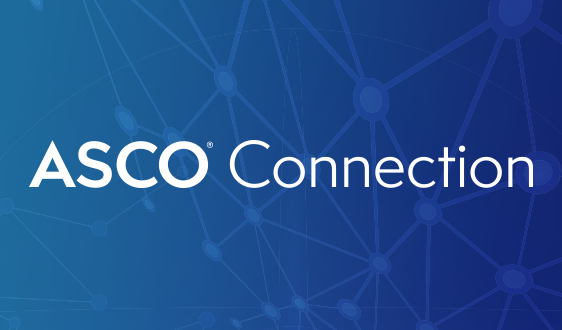 The collaboration with AMP is one of many that CancerLinQ LLC, a wholly owned nonprofit subsidiary of ASCO, has entered into with a coalition of partners and thought leaders, including government agencies, medical specialty societies, and life sciences companies. 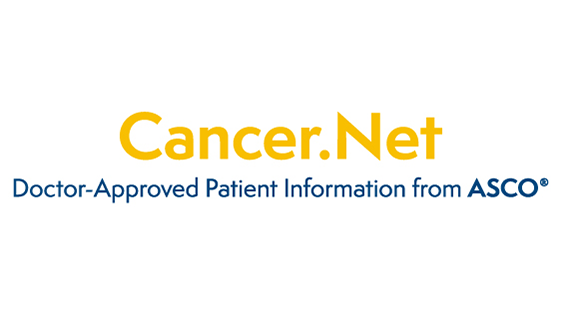 Since 2016, the American Academy of PAs, American Society of Radiation Oncology, Cancer Informatics for Cancer Centers, College of American Pathologists, DIA, Food and Drug Administration, Hematology/Oncology Pharmacy Association, National Cancer Institute, National Society of Genetic Counselors, Oncology Nursing Society, and Society of Gynecologic Oncology have joined forces with CancerLinQ LLC. Additionally, in November 2016, AstraZeneca became a founding enterprise partner with CancerLinQ Discovery™. 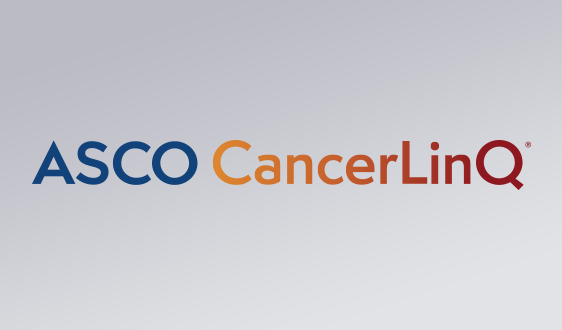 These partnerships offer the CancerLinQ® team guidance and insights that ultimately can contribute to the quality and efficiency of the cancer care delivery system. 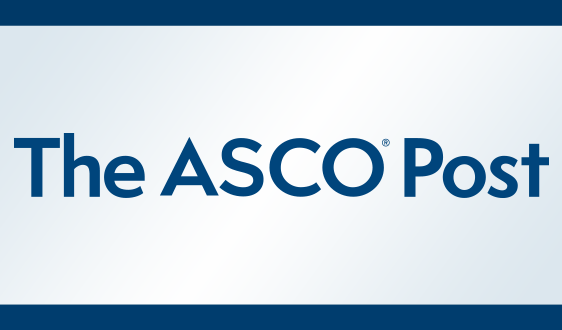 ASCO also has worked with AMP on other initiatives, including a new, evidence-based clinical practice guideline on molecular marker testing for patients with colorectal carcinoma that identifies opportunities for improving patient outcomes. 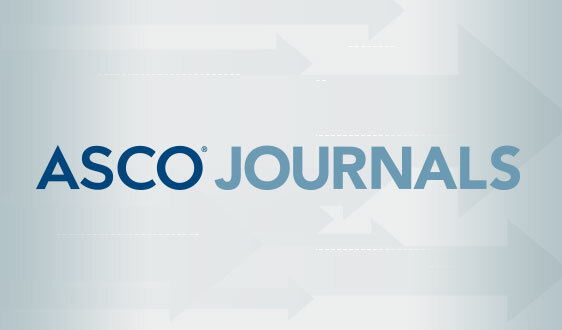 The “Molecular Biomarkers for the Evaluation of Colorectal Cancer Guideline,” which was co-authored with the American Society for Clinical Pathology and College of American Pathologists, was published in February of 2017 in the American Journal of Clinical Pathology, Archives of Pathology and Laboratory Medicine, The Journal of Molecular Diagnostics, and Journal of Clinical Oncology. The Association for Molecular Pathology (AMP) was founded in 1995 to provide structure and leadership to the emerging field of molecular diagnostics. AMP's 2,300+ members practice in the various disciplines of molecular diagnostics, including bioinformatics, infectious diseases, inherited conditions and oncology. 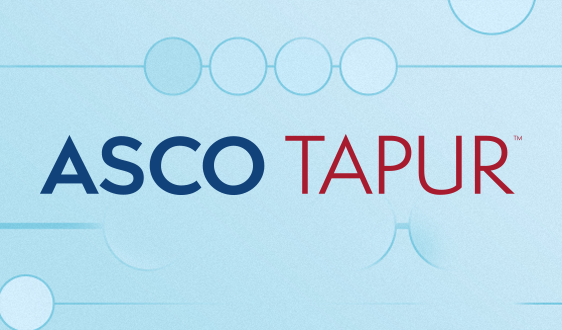 They include individuals from academic and community medical centers, government, and industry; including pathologist and doctoral scientist laboratory directors; basic and translational scientists; technologists; and trainees. Through the efforts of its Board of Directors, Committees, Working Groups, and members, AMP is the primary resource for expertise, education, and collaboration in one of the fastest growing fields in healthcare. AMP members influence policy and regulation on the national and international levels, ultimately serving to advance innovation in the field and protect patient access to high quality, appropriate testing. For more information, visit www.amp.org. Follow AMP on Twitter: @AMPath.